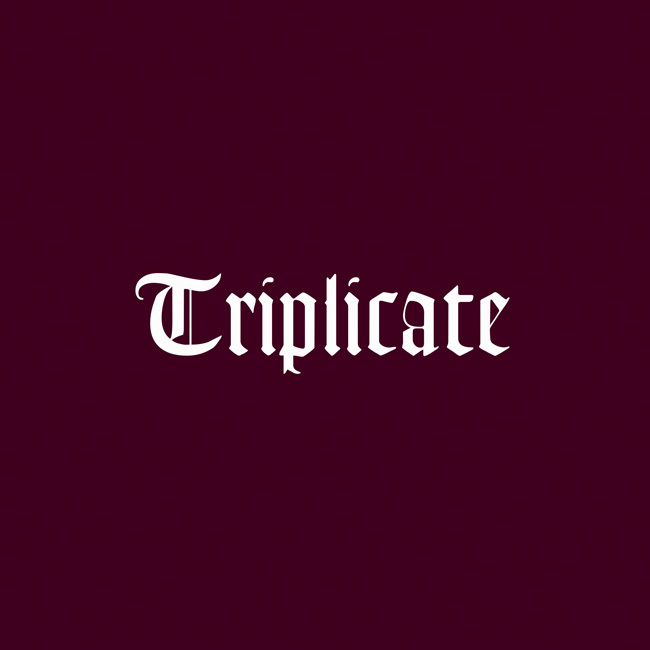 The newest Bob Dylan album is due out in a few days, and it is a big one, his first triple album titled appropriately enough, Triplicate. Like his last two records Dylan goes back to the great American songbook covering old time standards in his laid back current style with no new Dylan originals. We have not been very high on the latest releases from Dylan as we find them fine, well just simply dull. This will probably me more of the same, but we may just have to grab the vinyl version of it.